What is a festival of the future? From September 28 to October 8 2017, step inside a world where crickets can combat global hunger, medical supplies are 3D-printed in outer space, drones deliver blood to remote communities, and shipping containers are the future of farming. What is design for the future? We know that design is not just about aesthetics, but also about finding solutions to complex problems. In 2015, the UNDP (United Nations Development Program) launched the Sustainable Development Goals. This was the moment that convinced us it was time to share the real opportunity for design. The 17 Global Goals for Sustainable Development include ending poverty and hunger, improving health and education, making cities more sustainable, combatting climate change, and protecting oceans and forests by 2030. While a big job remains ahead of us over a very short period of time, we know that some of these have decreased in the last two decades in large part because of design. Much more is to come. For example, drones are monitoring disaster regions; vertical gardens are expanding new opportunities for food production; and food waste is being transformed into precious renewable energy. 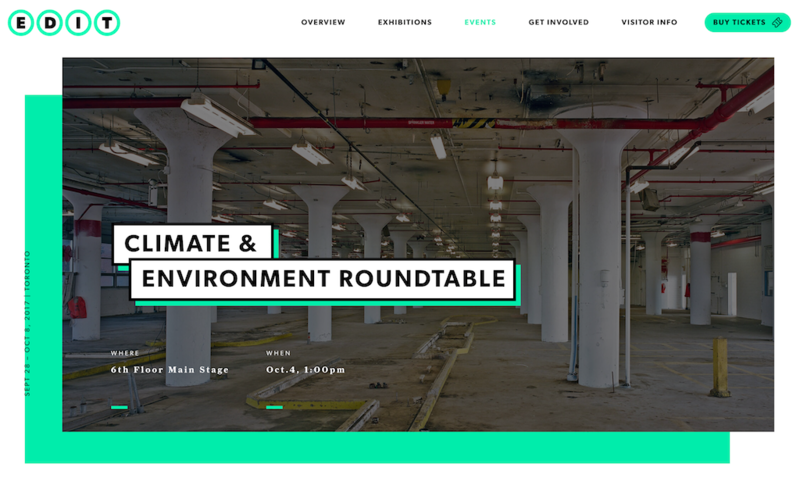 Solar Village founder, John Wilson, will be presenting and speaking at the Climate and Environment Roundtable on October 4 at 1pm. In his talk, John will address his vision for a future that uses 100% renewable energy and 100% renewable resources. He calls this Solar Village and sees it emerging through initiatives like Solar Village and companies like Wastenot Farms, Waterwheel Farms, Better Current and Headwaters Academy.